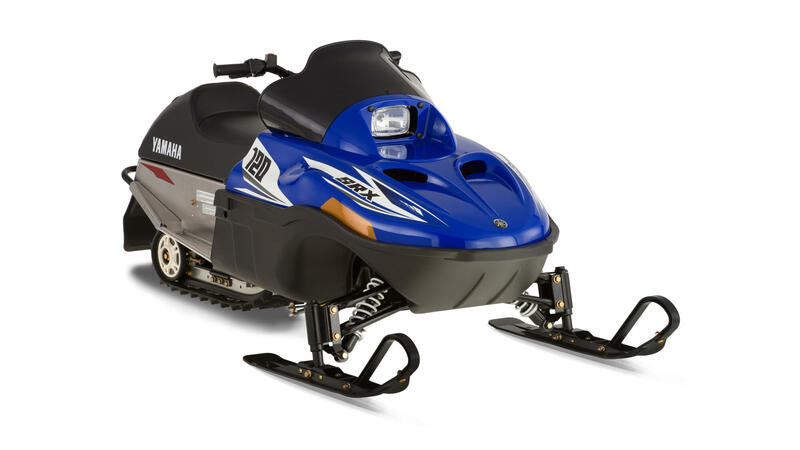 Cute it may be, but this is no toy. 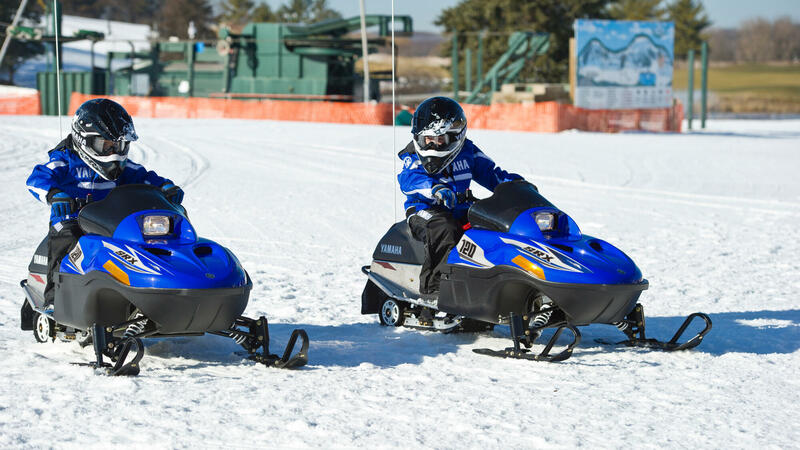 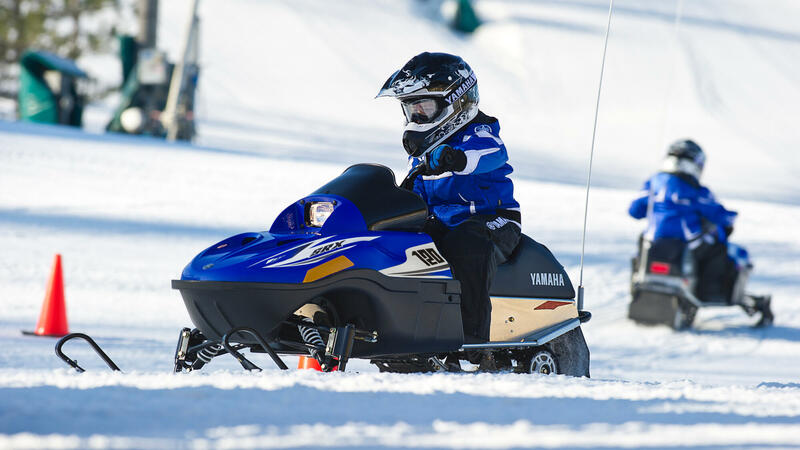 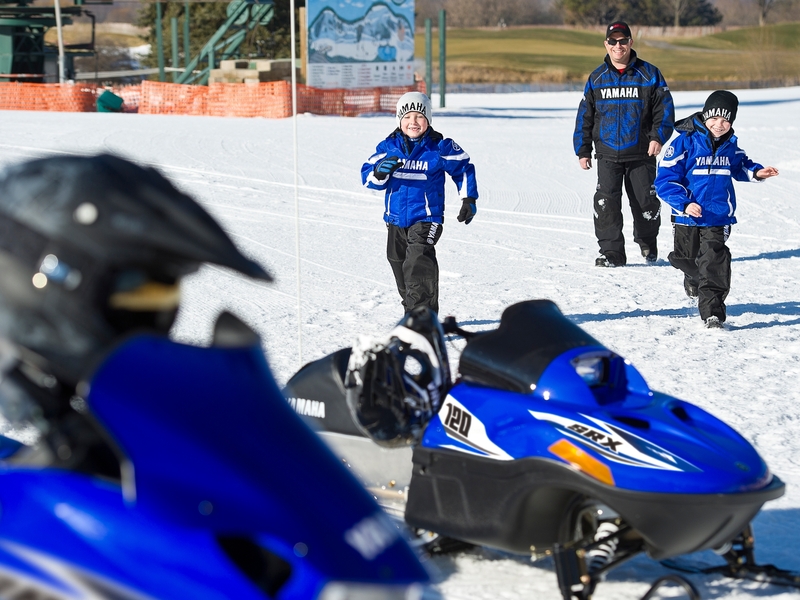 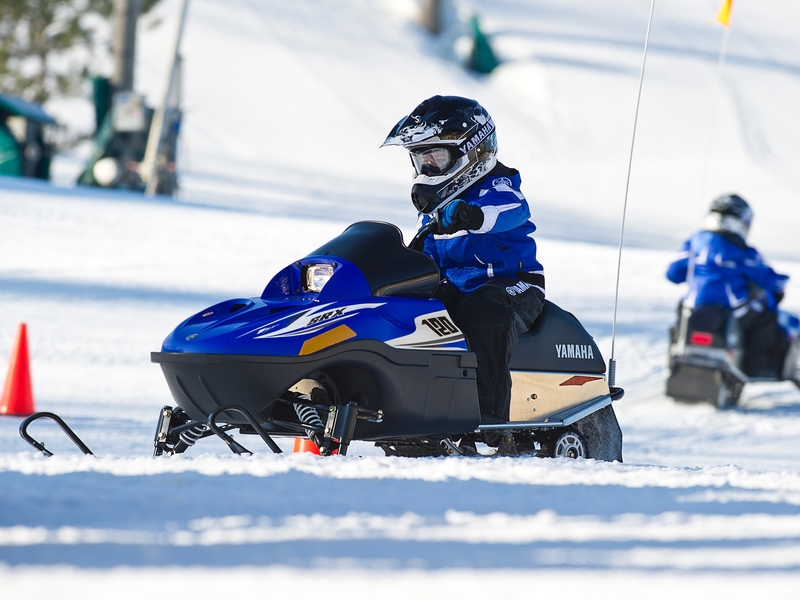 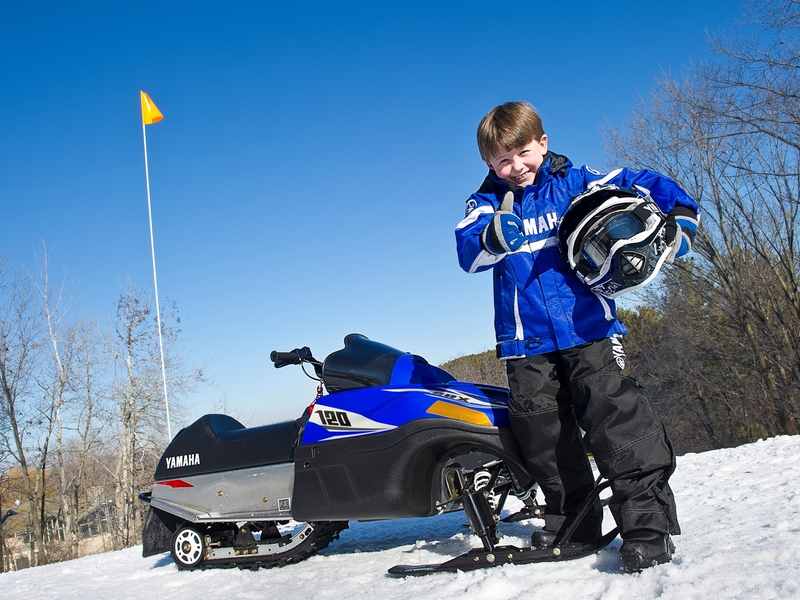 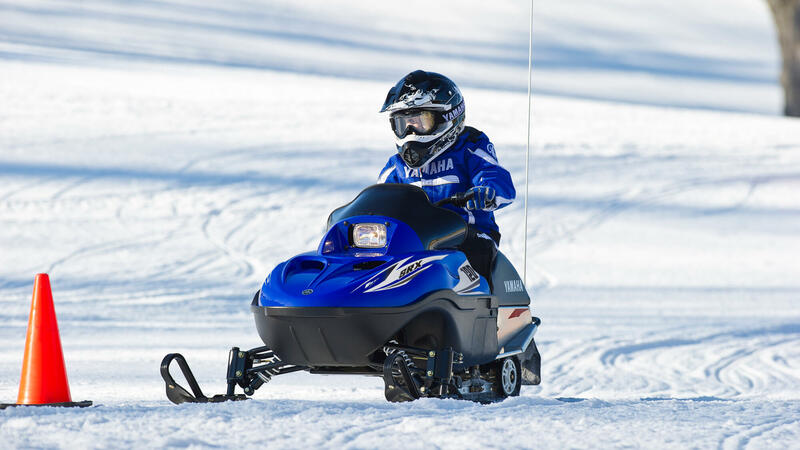 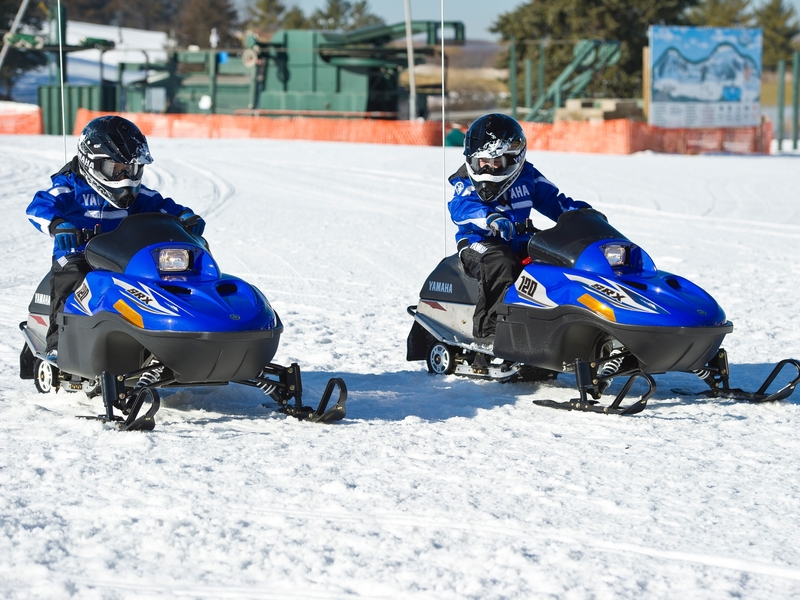 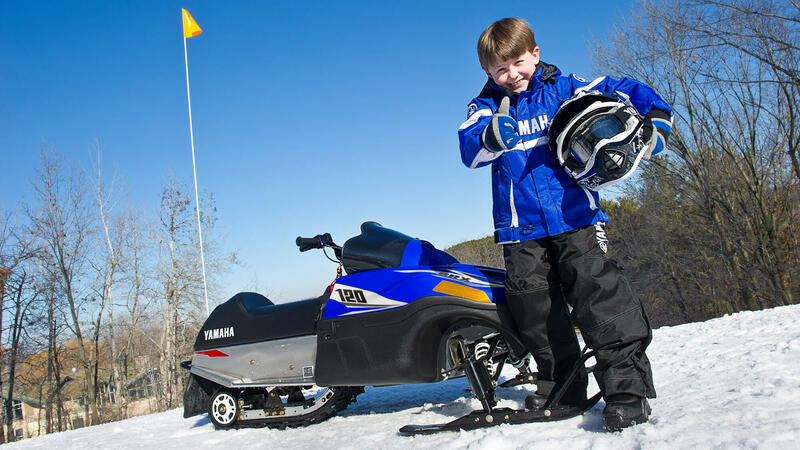 The SRX 120 looks, feels and rides much like a full-size Yamaha, so it's the perfect way to introduce our younger generation to the thrills and the fun of snowmobiling. 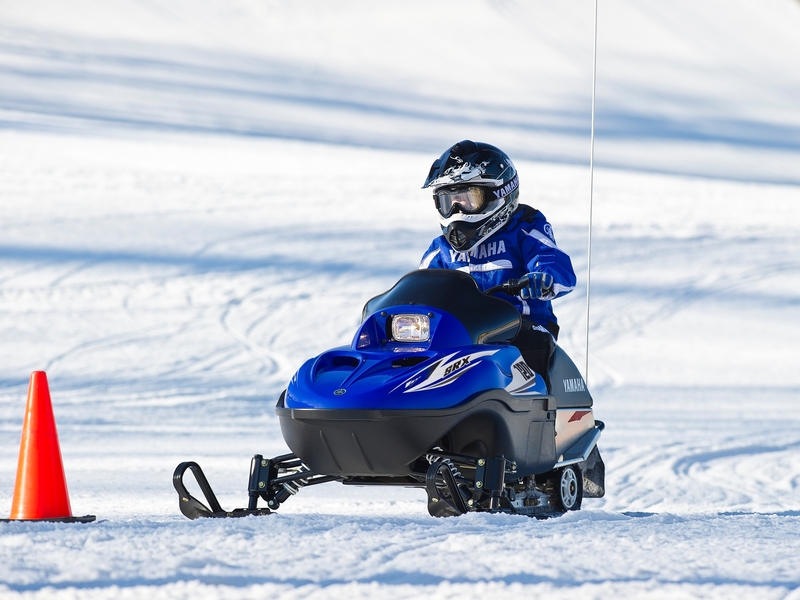 They'll be learning too, because from its compact, smooth-running OHV engine to its easily-handled brakes, steering, suspension and track, this smart, sporty-looking machine shares the mechanical principles of its larger siblings and is every inch a 'real' snowmobile. So when the time arrives, the transition to their own full-size Yamaha will come easily and naturally. In the meantime, the SRX 120 promises you real family fun out on the snow - and won't they just love it?